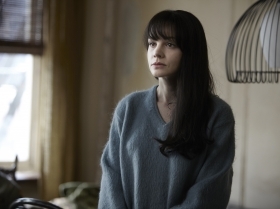 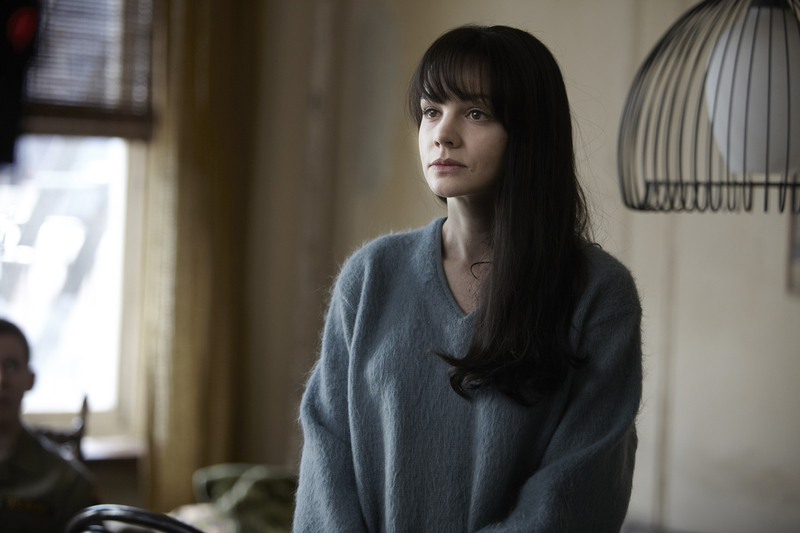 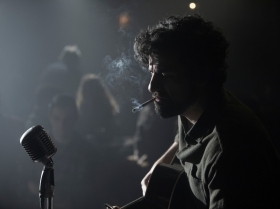 The Coen Brothers’ new film centres on a struggling folk musician in 1960s New York. 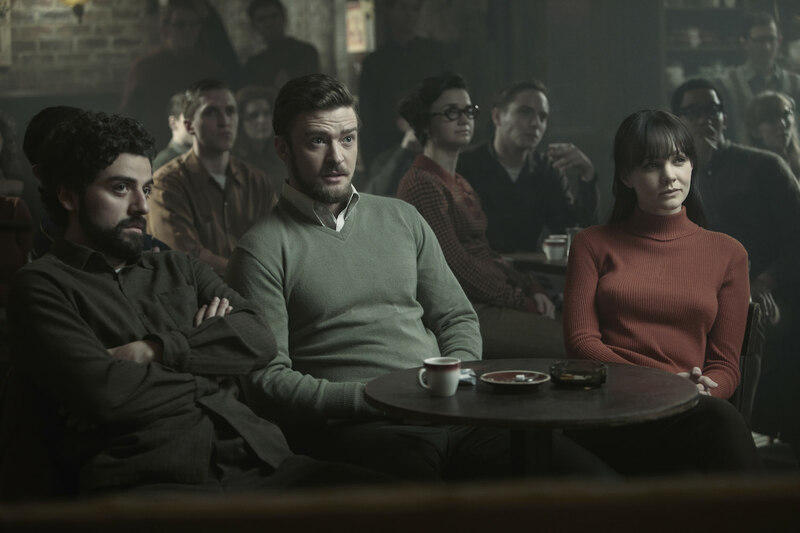 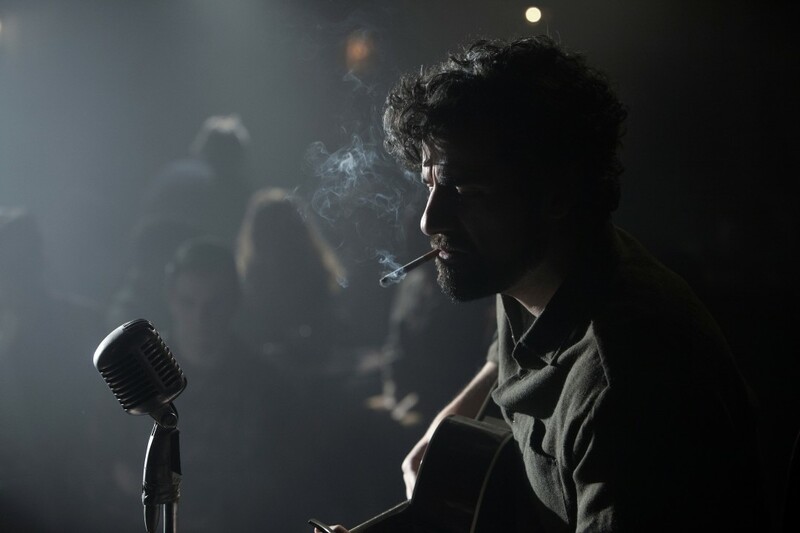 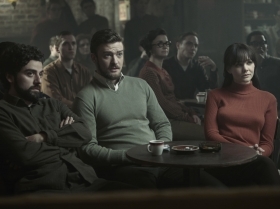 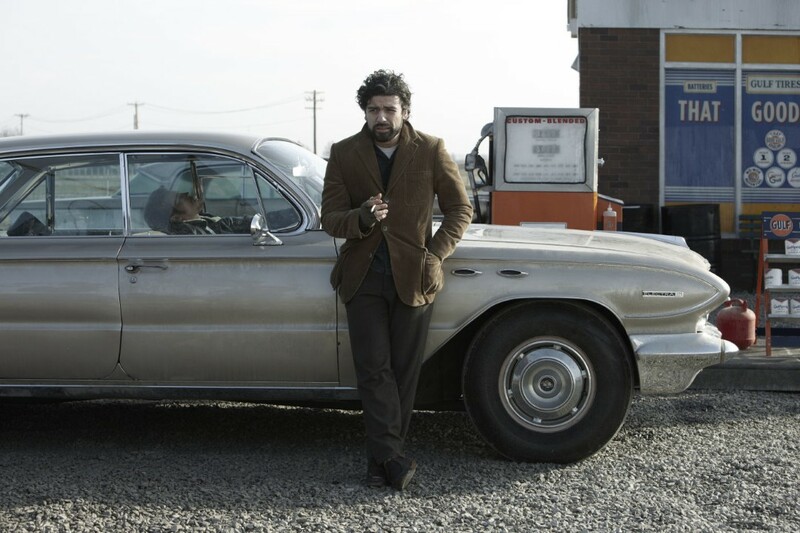 Oscar Isaac gives a superb turn as Llewyn Davis, a young, angry, penniless musician always asking for favours from his dwindling circle of friends. 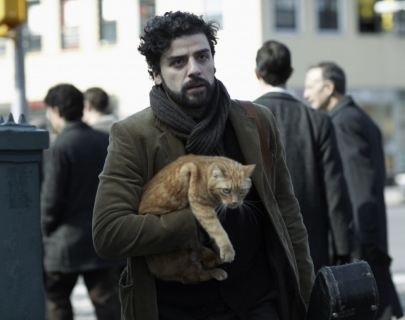 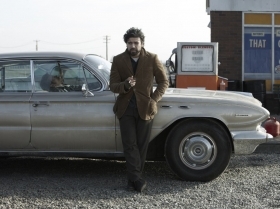 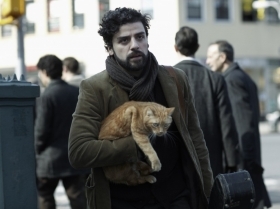 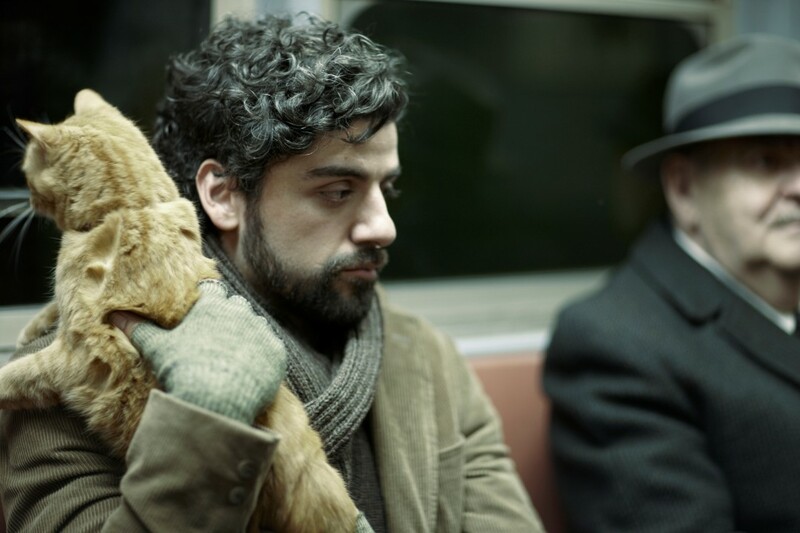 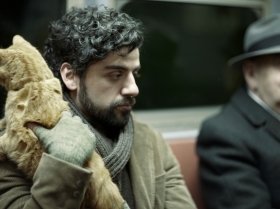 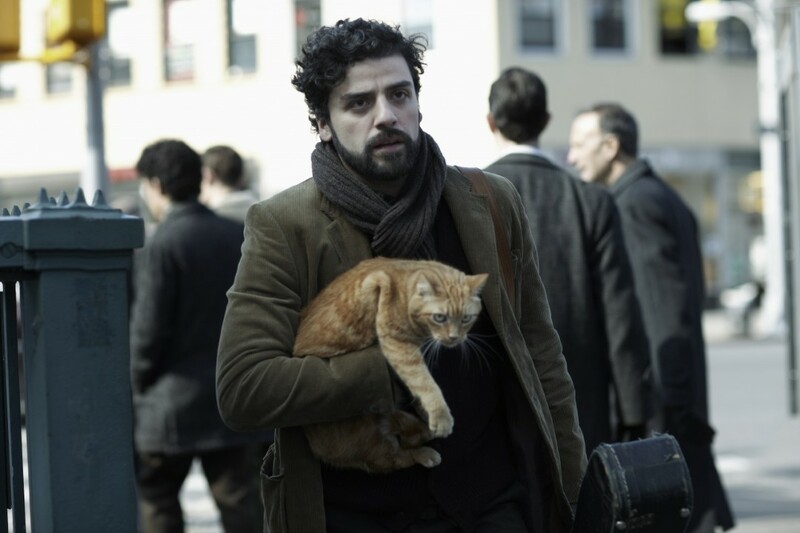 Trying to forge a solo career, Llewyn drags his guitar across New York looking for gigs and couches to sleep on. 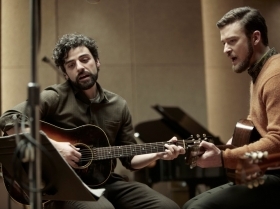 With echoes of their earlier works such as O Brother, Where Art Thou? 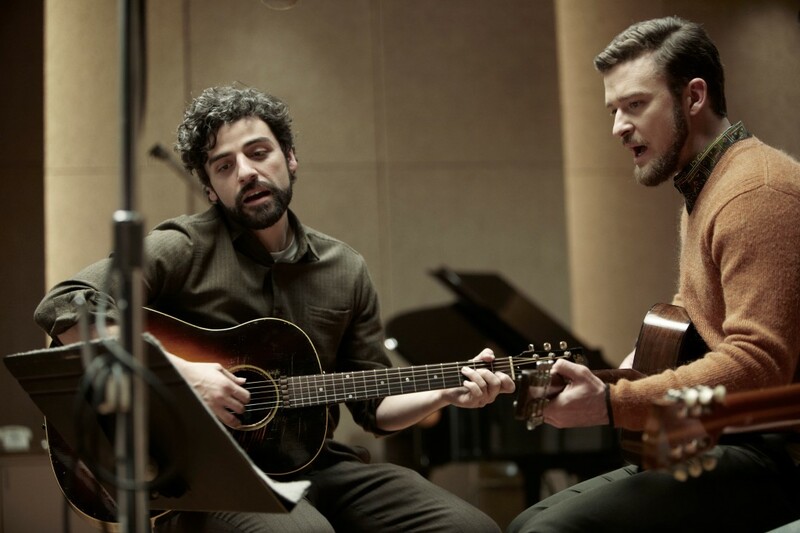 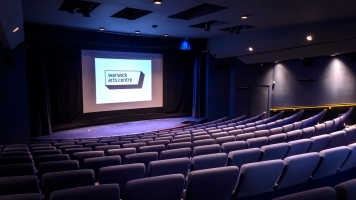 and A Serious Man, this film has garnered a host of five star reviews for its wonderful cast (including great cameos from Adam Driver and John Goodman) and its melodic soundtrack in which folk songs are performed in full.